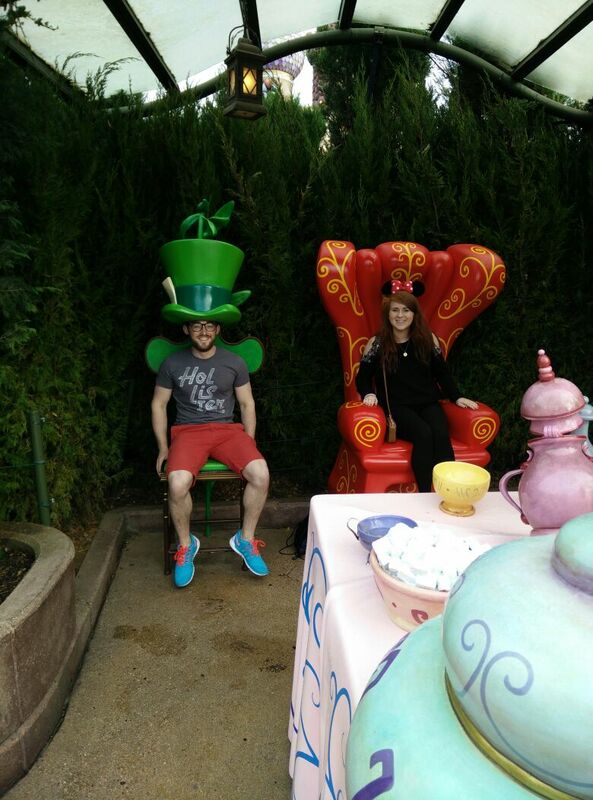 After a recent trip to Disneyland Paris with my boyfriend, Darragh, I thought we would give a few insider tips to others planning the trip. While we were there we posted lots of our photos on instagram (click here to see them) and there was a lot of feedback on things to do but we also heard from people who were going this summer. When going to a new place I love to hear how someone else got on, and their experiences. It’s great to hear do’s and don’ts from people who have been to the place you are travelling to. I mean you could read somewhere that this place is the bees knees but when a person you know, who has the same interests as you, recommends something you know you are going to have a good time. 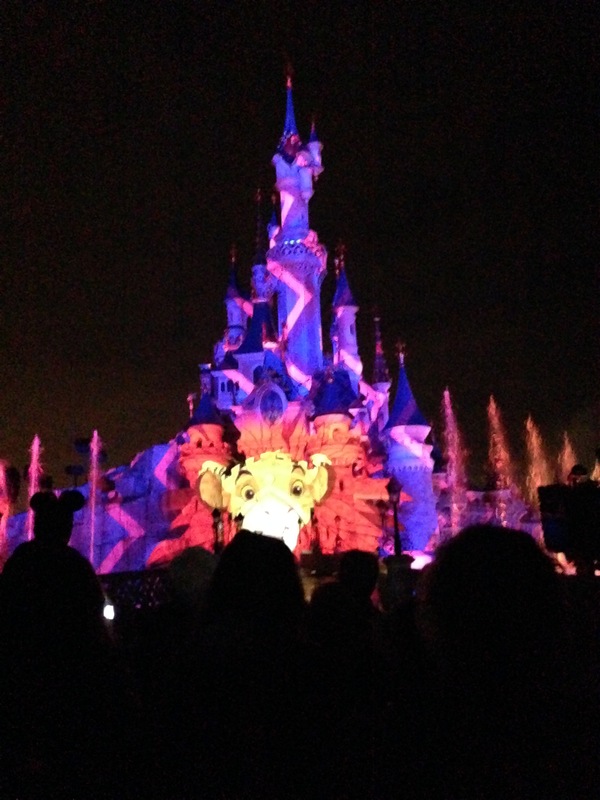 So lets get onto the good stuff, our top 10 tips for making a trip to Disneyland Paris! We booked our trip with http://www.breakaway.ie travel agent. Our trip was a short one as we got the first flight out on the Friday morning and the last one home on Sunday but we made the most of it. Before going we did our research and found an all inclusive deal to be the best value, it was also hassle free and saved us worrying about airport transfers. This also had the added advantage that our breakfast, an afternoon treat and dinner was included. Considering the prices in some of the restaurants in the parks we got a very good deal and the food was delicious. One of the best parts about our deal was the hotel. We stayed in the Newport Bay Club Hotel, one of four themed hotels close to the park. 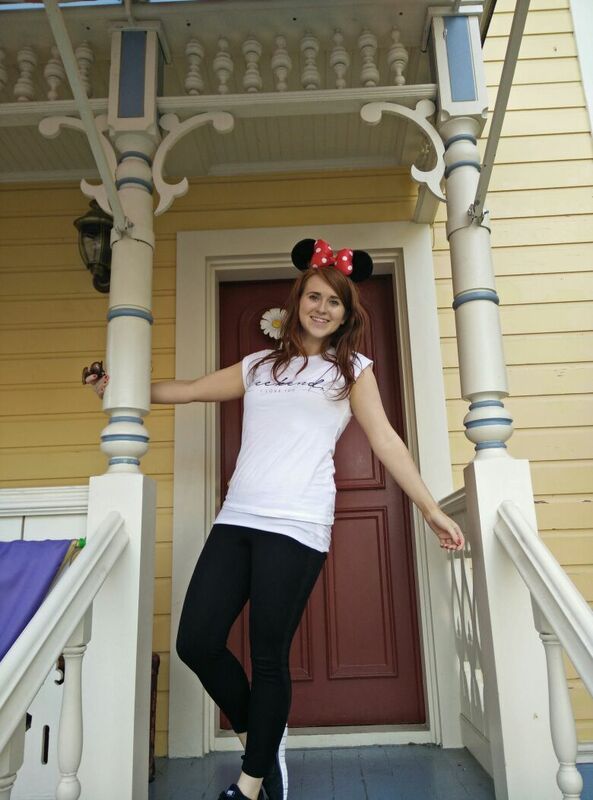 Our hotel was a ten minute walk away from the park and we got in 2 hours before it opened to the public. After a long day of walking around the park (yes you will be wreaked) there is nothing better than having a short walk to your hotel. Staying in one of these hotels also means that if you wanted to take a break during the day or forgot something then you could take a quick stroll back without hassle. This was one thing we didn’t do that we regret. 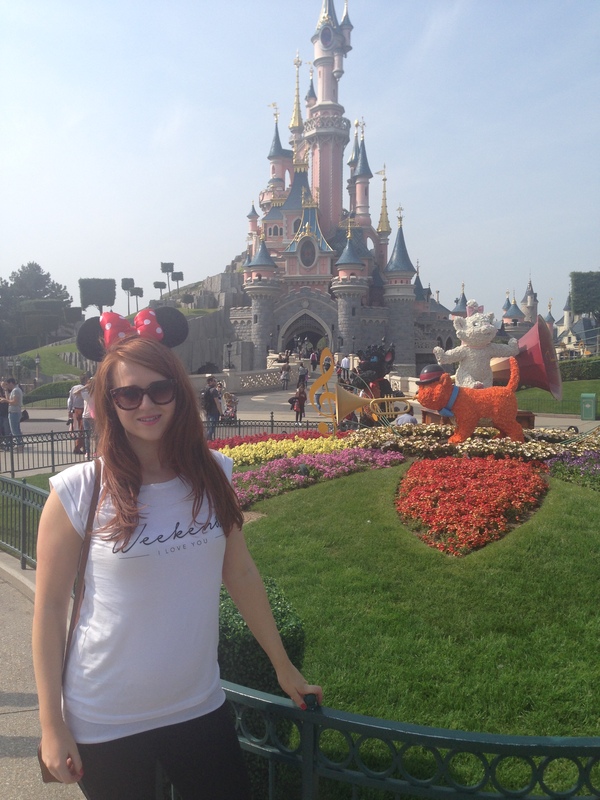 The last time I was in Disneyland Paris, the Disney Characters used to walk around the park freely for autographs and pictures. Unfortunately, this wasn’t the case this time and they only had scheduled meet and greets which took hours in a queue. For small (or BIG) kids who want to get a picture with their favourite Disney character the breakfast seems to be the best way to do so. We were very lucky with the weather and it only rained for a short while but this is something you need to factor in. When it rains there isn’t much shelter and you will get wet on the rides. Plan ahead and pack a light rain coat if the weather doesn’t look at it’s best. Rain coats in the park are expensive so don’t count on buying one there just in case. If you have a short period of time you need to check out a map in advance and plan your day. 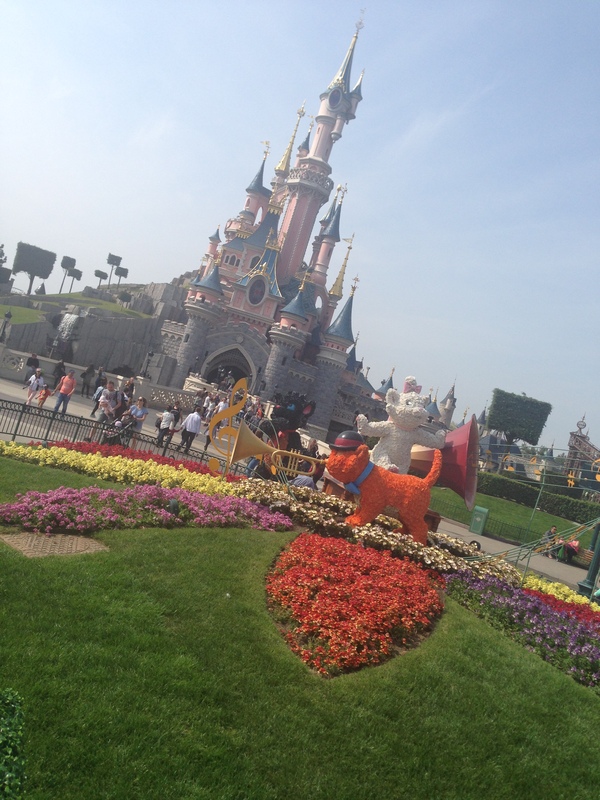 There are two parks in Disneyland Paris and certain rides are very busy. Knowing where you want to go will save you a lot of time as there are so many wonderful things to see and do there! Like we said before, if you stay in the Disney Hotels you can get in 2 hours before the public. However, this does not apply to all the rides. The first morning we actually ended up sleeping in and only got in at 9am but this was still loads of time to enjoy the park. Universal studios only opens at 10am and they had the most thrill seeking roller coasters. Thunder mountain and Indiana Jones roller coaster did not open until 10am either which we were a little bit disappointed in. 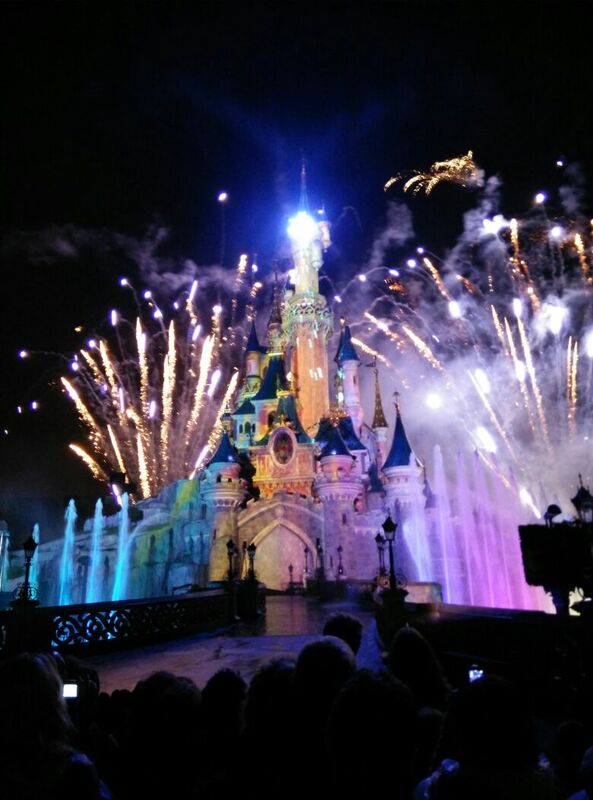 So for these ‘extra’ 2 hours in the park what do you really get? Fantasyland which has Sleeping Beauty’s Castle, Dumbo the Flying Elephant, Alice’s Curious Labyrinth, Mad Hatter’s Tea Cups and a few more magic rides is open at 8am. 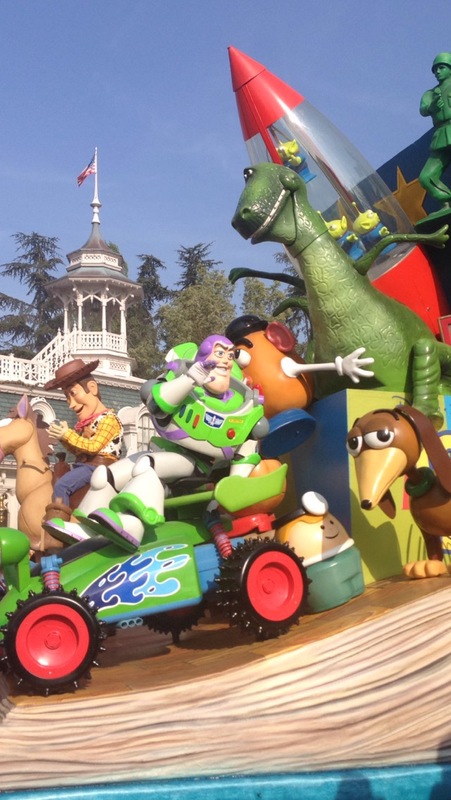 Discoveryland which has Buzz Lightyear Laser Blast and Space Mountain also opens at 8am. You can get both of these sections done in the two hours which really means less queuing time later on in the day. The parade was amazing! A must see without a doubt for all ages. It comes down the main street right in front of Sleeping Beauty’s Castle and is really extravagant. 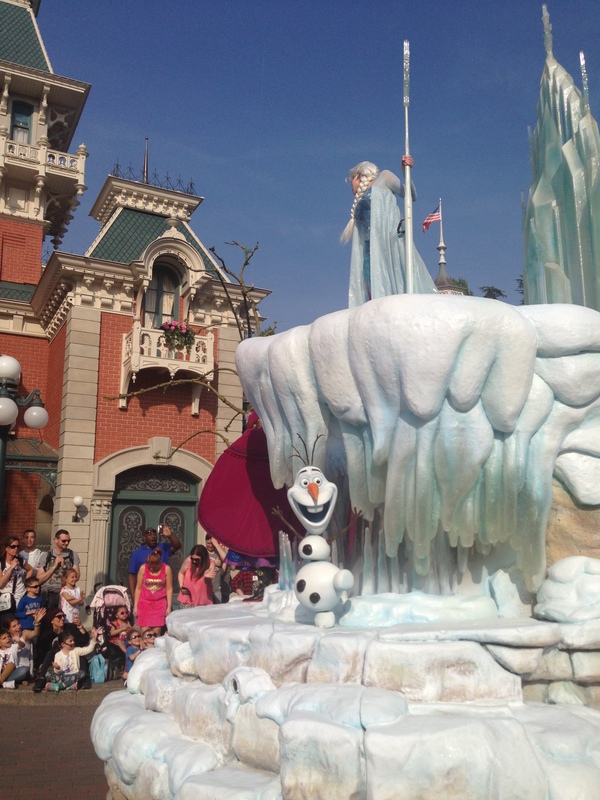 All of your favourite Disney characters are in it and there’s lots of singing and dancing, especially for all those Frozen fans out there! The route starts to fill up with people from roughly half 4 and it can be very busy so it’s worth getting a good spot early on. Preferably pick somewhere with shelter as on our second day it rained but the parade continued despite the weather, true professionals. 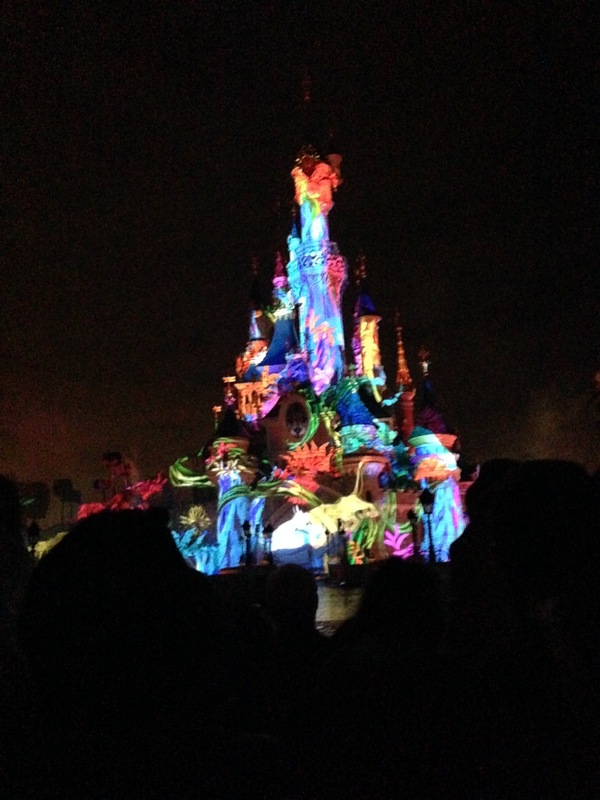 The evening light show is amazing! Definitely one of the highlights of the trip! 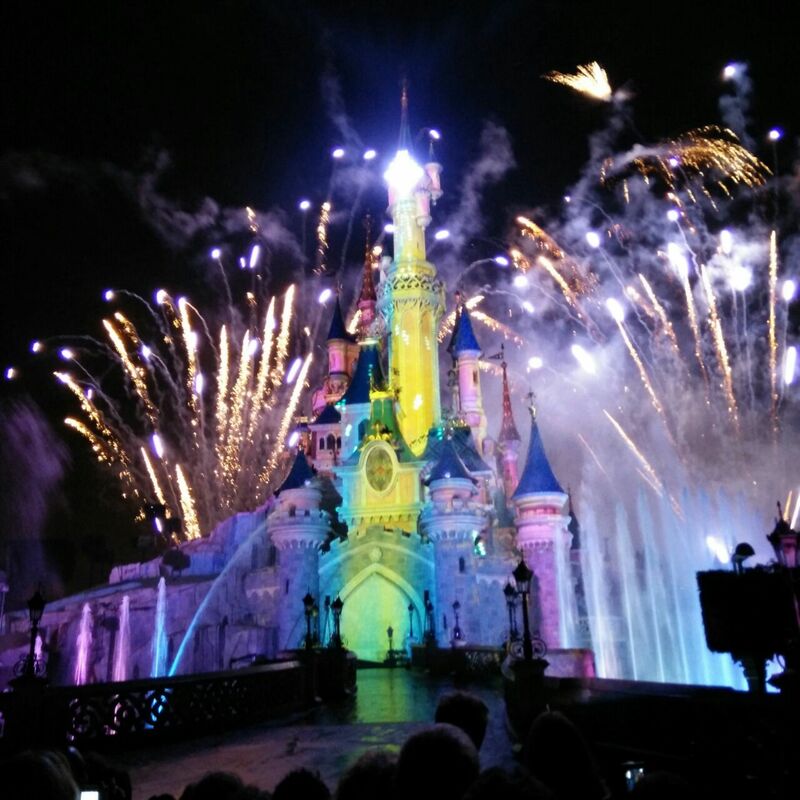 It starts at 10pm and is a movie projected onto Sleeping Beauty’s Castle with lots of fireworks and special effects and the level of detail took our breath away. This is a really popular event, something which we didn’t realise the first night and we ended up near the back. Getting a good spot near the front at around 9 the next night was worth it though as we had an amazing view and took some spectacular pictures. It really brings back all those magical movie moments from when you were a child. The Fast-Pass system is hard to explain. Essentially everyone can use it and it means for the more popular rides, where the queue can be long, you can swipe your ticket. You are then given a time in perhaps half an hour when you can come back and skip the queue. This is best used in the Universal Studios park where the more popular thrill seeking rides are. The only downside to this system is that you cannot use the Fast-Pass option again until the previous one has expired. Plan ahead to make the most of it and use it wisely. I cannot stress this enough. Our feet were in bits after the weekend. We wore our runners for the whole trip, even in the evening time. The rides stay open until 10pm so you are on your feet all day. We hope that all of these are of help and let us know if you need any other tips! This is a trip of a life time and all your childhood memories will come flooding back so enjoy every moment! 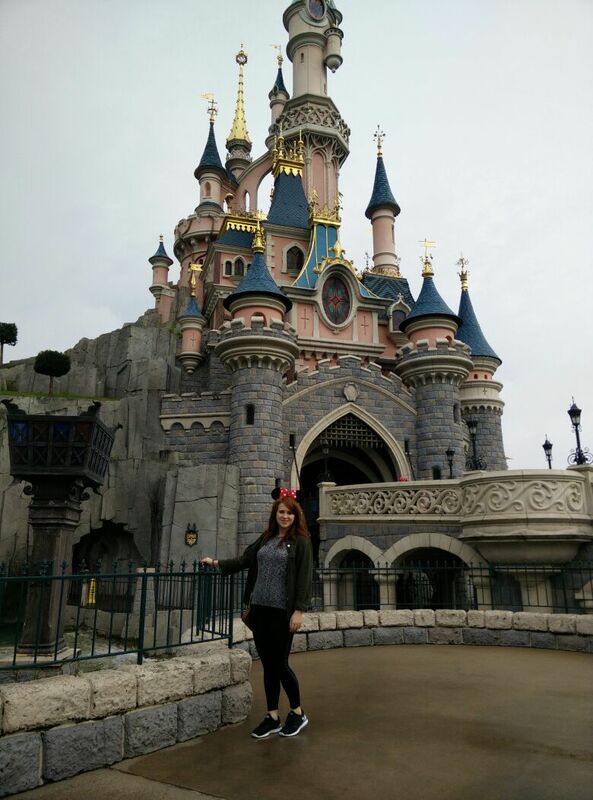 Posted in TravelTagged City Breaks, Disney Blog, Disneyland Paris, France, Paris, Paris Travels, Top 10 Tips for Disneyland Paris, Travelling to Disneyland Paris, TravelsBookmark the permalink. 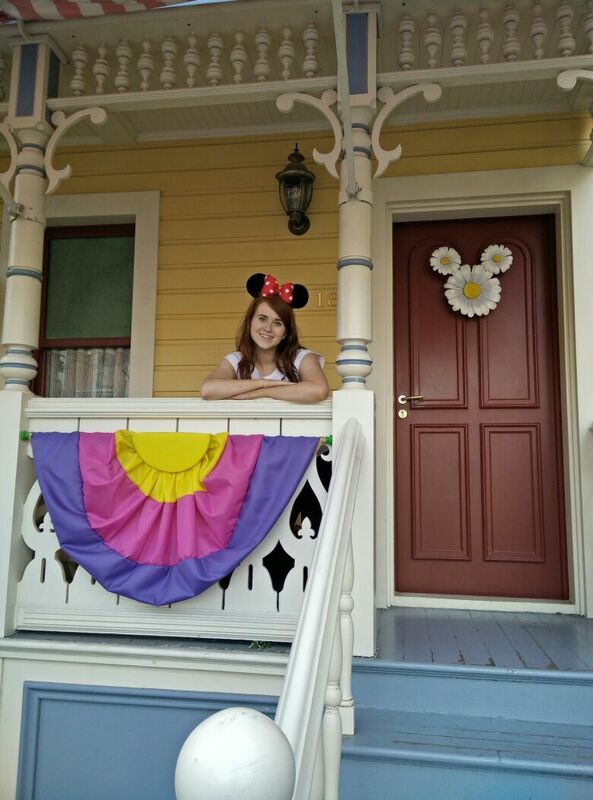 Thanks for the post, I´m off to Disney in July, I´m so looking forward to it. Did you go for the meals included option? I´m in doubt where to include this option.